Our easy-to-use design is perfect for folks seeking a quick solution to common bodily discomfort. 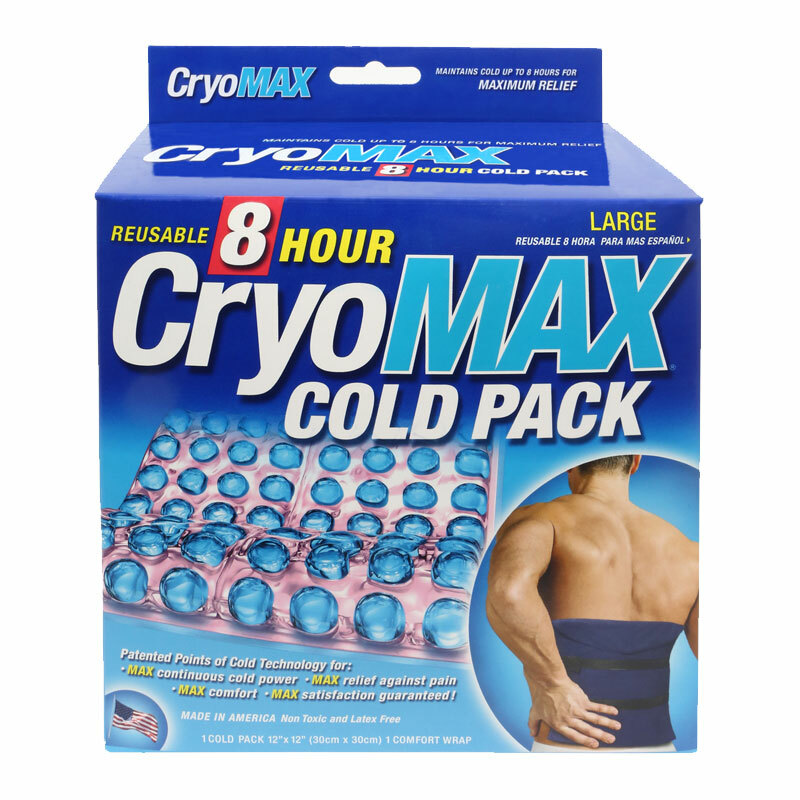 Before using, store the ice therapy pack in the freezer. 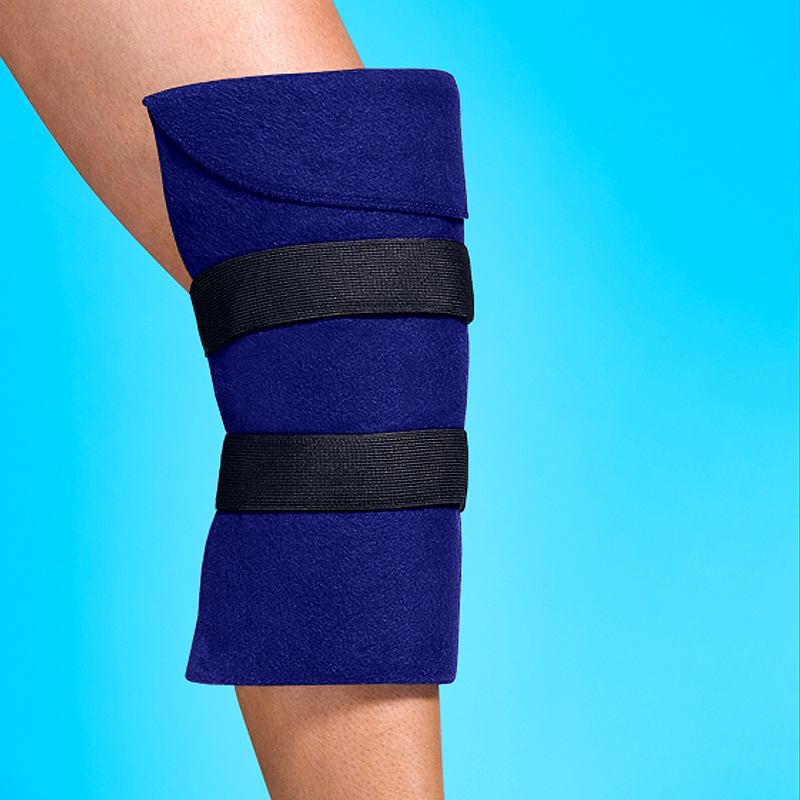 Once it is frozen you can then wrap it around the area necessary and start feeling comfortable, cold relief. 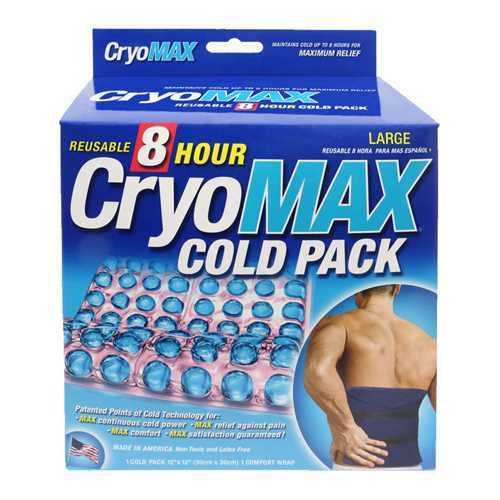 The ice therapy pack is reusable and offers long-lasting cold therapy to whomever uses it. Flexible, even while frozen. Easily contourable to any desired area of the body. This product is free of latex and is non-toxic. 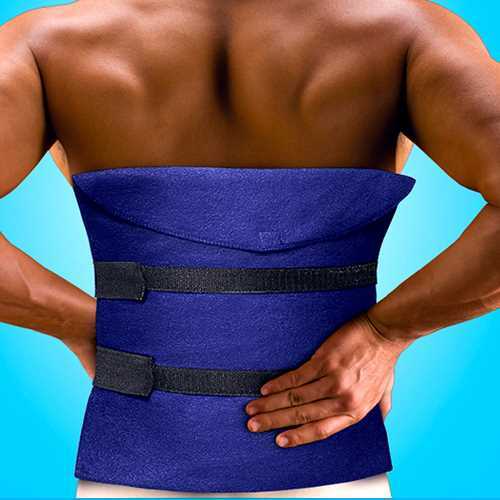 Effectively treats body pain such as aches, sprains, post surgical discomfort, and burns. Check in with your doctor if you would like to begin using a cold therapy product.